If You're looking for just straight up heat then Pepper Extracts are what you need. Most of these products are food additives, not hot sauces. Handled with care. 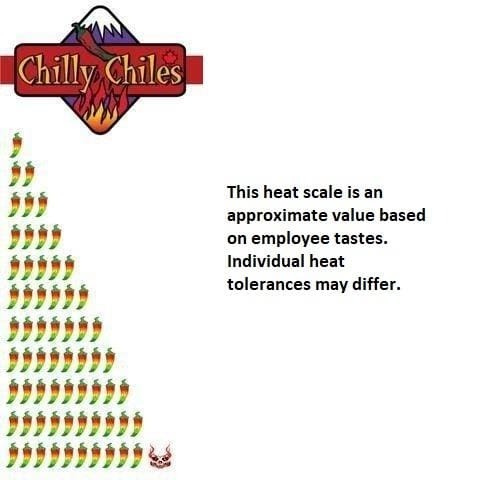 Get Em at Chilly Chiles, Canada's first Fiery Food Store!